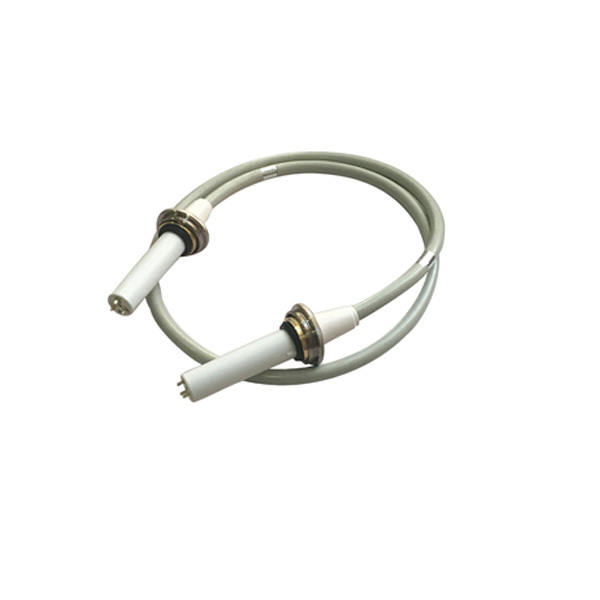 Medically, 75kvdc Claymount high voltage cable are high voltage cables for X-ray machines. Compared with 90 V high voltage cables, 75kvdc Claymount high voltage cable can withstand a lower voltage and a maximum of 75 KV. These two kinds of high-voltage cables can be used not only in medical X ray machines, but also in industrial lossless X optical machines. Newheek has 75KV and 90KV high-voltage cables, 90KV high-voltage cables can replace Claymount 90KV high-voltage cables, can replace 75kvdc Claymount high voltage cable length can be optionally customized between 2-16m, Newheek also has 75kvdc Claymount high voltage cable connection head can be optionally configured. Newheek can provide maintenance and replacement services for 75kvdc Claymount high voltage cable. Newheek has a high voltage connector for 75kvdc high voltage cable 6m.